Mark Oliphant was an Australian physicist who played a vital role in the development of nuclear weapons. This biography of Mark Oliphant provides detailed information about his childhood, life, achievements, works & timeline. Sir Marcus "Mark" Laurence Elwin Oliphant was an Australian physicist who played a vital role in the development of nuclear weapons. Credited to have discovered the nuclei of helium-3 (helions) and tritium (tritons), he was instrumental in the first experimental demonstration of nuclear fusion that ultimately led to the development of nuclear weapons. A graduate of the University of Adelaide, his first career aspiration was to become a doctor. However, he shifted his focus to physics on the advice of his physics professor. He excelled in the subject and went on to become a specialist in high-energy physics at the University of Cambridge’s Cavendish Laboratory where he became known for his work on sub-atomic particles. During the World War II, he worked on the Manhattan Project in the U.S. which culminated in the designing and creation of the first atomic bombs. In addition to being a brilliant scientist, he was also a humanitarian who fiercely opposed the usage of the atomic bombs for warfare and was appalled by the dropping of the atomic bombs on Japan. He eventually became a founder member of the Pugwash Movement of scientists against nuclear weapons and avoided all research of a military nature. Mark Oliphant was born on 8 October 1901, in Kent Town, Adelaide, Australia, to Harold George "Baron" Oliphant and Beatrice Edith Fanny Oliphant. His father was a civil servant with the South Australian Engineering and Water Supply Department and part-time lecturer in Economics, while his mother was an artist. He had four younger brothers. A kind hearted boy, he became a vegetarian after witnessing the slaughter of pigs. He was completely deaf in one ear and had to wear glasses for short-sightedness. He graduated from Adelaide High School and began studying at the University of Adelaide in 1919. Initially he was interested in a medical career but his physics professor Kerr Grant offered him a cadetship in the Physics Department which Oliphant accepted. He received his Bachelor of Science (B.Sc) degree in 1921. 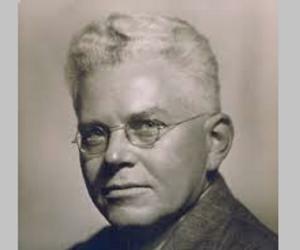 Then he completed his honors degree before working with Roy Burdon to publish two papers on the properties of mercury in 1927. In 1925, Oliphant had heard a speech given by New Zealand physicist, Sir Ernest Rutherford, which greatly inspired him. In order to work with this great scientist, he applied for a position at the Cavendish Laboratory at the University of Cambridge where he was accepted in 1927. At the laboratory, he worked with other brilliant scientists like John Cockcroft, Ernest Walton, James Chadwick; and Patrick Blackett. 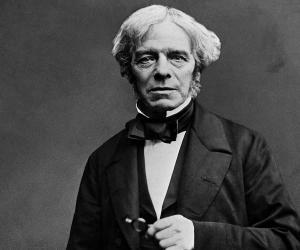 He also enjoyed a close relationship with his mentor, Rutherford, and together they worked on heavy hydrogen reactions. The 1930s was a highly productive time at the Cavendish laboratory. Oliphant constructed a particle accelerator that could fire protons with up to 600,000 electronvolts of energy. He also produced several important papers. 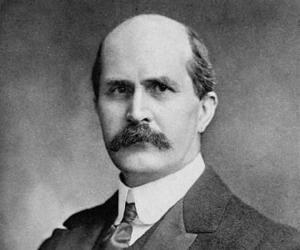 In collaboration with Rutherford and others, Oliphant discovered the nuclei of Helium-3 (helions) and tritium (tritons). He soon became the first to experimentally demonstrate nuclear fusion which eventually led to the development of the hydrogen bomb. In 1937, Oliphant was elected a Fellow of the Royal Society and also took up the Poynting Chair of Physics at Birmingham University. He became involved with the development of radar the next year and successfully led his team in developing the cavity magnetron used in advanced microwave radar. During the height of the World War II, he travelled to the U.S. to work on the Manhattan Project in 1943. The project was a joint undertaking that worked to build the first atomic bombs. A humanitarian at heart, he did not expect the bombs to be used for destructive purposes and was shocked by the bombing of Japan in 1945. Following the bombing he became a harsh critic of nuclear weapons, and eventually became a member of the Pugwash Conferences on Science and World Affairs, an international organization that works toward reducing the danger of armed conflict. He returned to Australia after the war. The Prime Minister, Ben Chifley, asked him to be a technical advisor to the Australian delegation to the newly formed United Nations Atomic Energy Commission (UNAEC). He accepted this position in 1946. In 1950, he became the first Director of the Research School of Physical Sciences and Engineering at the Australian National University. 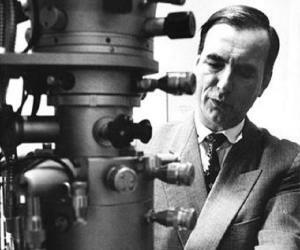 He created a Department of Particle Physics within the university which he headed himself. He also created a Department of Nuclear Physics and a Department of Theoretical Physics among others. In 1954, he, along with several other distinguished Australians, founded the Australian Academy of Science and served as its first president. It was founded with the objective of promoting science and science education through a range of activities. The Academy also runs the 22 National Committees for Science. He retired from his academic career in the 1960s and served as the governor of South Australia from 1971 to 1976. 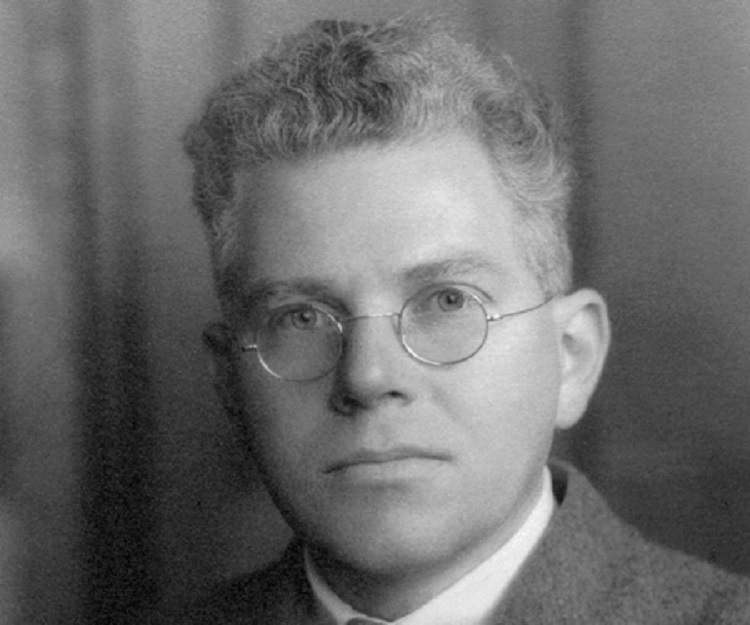 Mark Oliphant accomplished the first laboratory fusion of hydrogen isotopes in 1932. He also participated in further research on nuclear fusion for military purposes as part of the Manhattan Project following which the first atomic bombs were designed and built. He played a pivotal role in the development of radar. He headed a group of scientists which included John Randall and Harry Boot to create a radical new design, the cavity magnetron that led to the invention of microwave radar. Mark Oliphant was awarded the Hughes Medal in 1943 "for his distinguished work in nuclear physics and mastery of methods of generating and applying high potentials." Mark Oliphant was created a Knight Commander of the Order of the British Empire (KBE) in 1959. He was made a Companion of the Order of Australia (AC) in 1977 "for eminent achievement and merit of the highest degree in the field of public service and in service to the crown". Mark Oliphant married Rosa Louise Wilbraham, a girl he had known since teenage, in 1925. 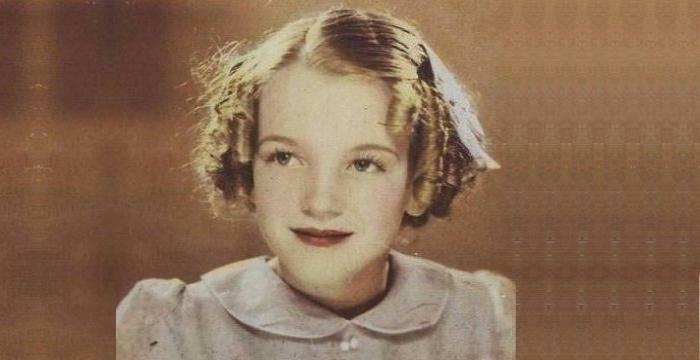 They had one biological son who died as a child, and two adopted children. He lived a long life and died on 14 July 2000, at the age of 98.